The Blue Marine Foundation, together with its long-standing partner Boat International, teamed up for the third annual edition of The Ocean Awards. 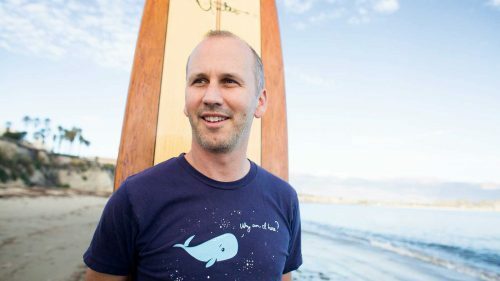 The awards aim to honour, recognise and reward those that work tirelessly to fix the largest problem on the planet – the crisis in our oceans. 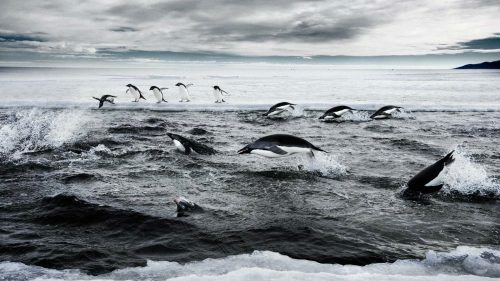 Sixteen years after the original series, the BBC’s Natural History Unit, in partnership with the Open University, produced Blue Planet II, a seven-episode series presented by Sir David Attenborough and broadcast at prime-time on Sunday evenings. The final episode examined the toll taken on the oceans by humanity through over-fishing (and discarded fishing gear), the careless trashing of plastics, especially those used just once, noise and light pollution. If we do not act, was its message, then the marine life you have marvelled at will be gone. 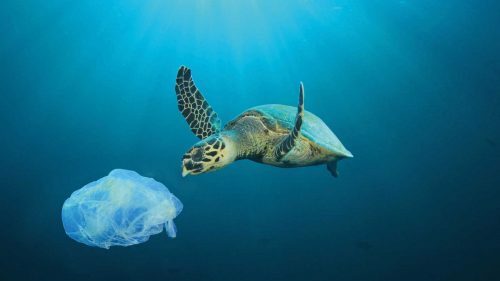 Last August, Kenya became the latest country in Africa to ban plastic bags, following the lead set by Rwanda in 2008. 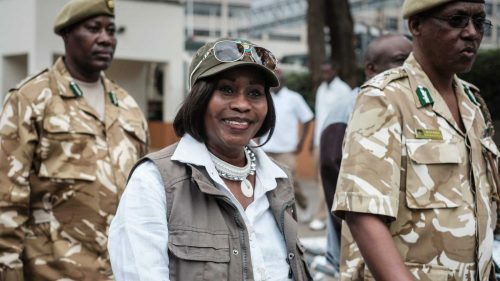 It was the culmination of a long campaign driven by Professor Judi Wakhungu, then cabinet secretary for environment, water and natural resources since 2013. Prior to the ban, an estimated 24 million bags were handed out each month across the nation (which has a population of 41 million), 86,000 a day in Nairobi alone. The currents that cause sargassum weed to aggregate in the Sargasso Sea have also caused it to become a gigantic gyre of plastic waste, endangering the unique species for which it is a breeding ground. Thanks in part to the American lawyer Kristina Gjerde, adjunct professor at the Middlebury Institute of International Studies at Monterey, California, and senior high seas adviser to the International Union for the Conservation of Nature’s Global Marine and Polar Programme, this “wondrous place” is now the object of a campaign to protect it and its ecosystem. 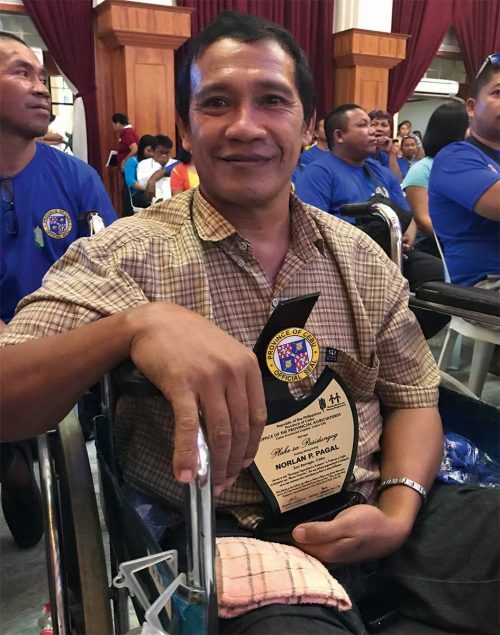 Long a campaigner against illegal fishing in the Tañon Strait Protected Seascape in the Philippines, local councillor Norlan Pagal was on his way home after making a speech in a village hall in San Remigio when he was shot. The attack left the father of five, a fisherman by trade, paralysed from the waist down at the age of 46. Despite this, Norlan continues to campaign on marine conservation issues with the Anapog Fishermen’s Association, formed in his home village of Anapog to guard against piracy in the Anapog Fish Sanctuary. Last year brought the publication of Planetary Boundaries for a Blue Planet, an epic report that was 15 years in the making. It was led by Ben Halpern, director of the National Center for Ecological Analysis and Synthesis, an independent research affiliate of the University of California, Santa Barbara. 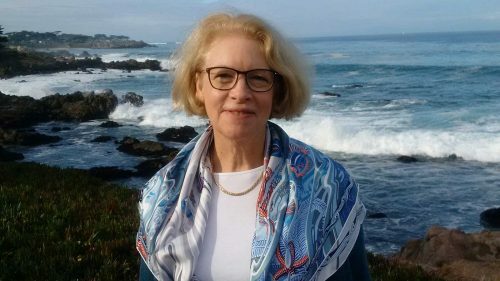 Halpern trained as an ecologist and marine biologist and believes it’s possible to find solutions to managing and conserving nature only if you also understand people and how they interact with it. More than two decades ago, Ove Hoegh-Guldberg was one of the first scientists to warn that coral bleaching was a sign of climate change and global warming. 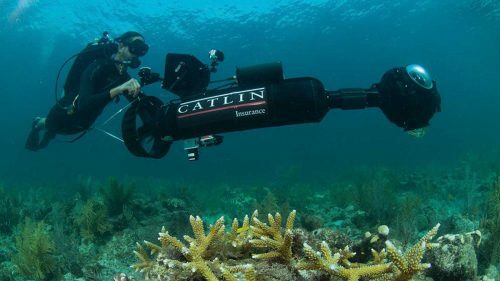 No surprise then that he appears in and was the chief scientific adviser for the Netflix documentary Chasing Coral, winner of the Audience Award at last year’s Sundance Festival. 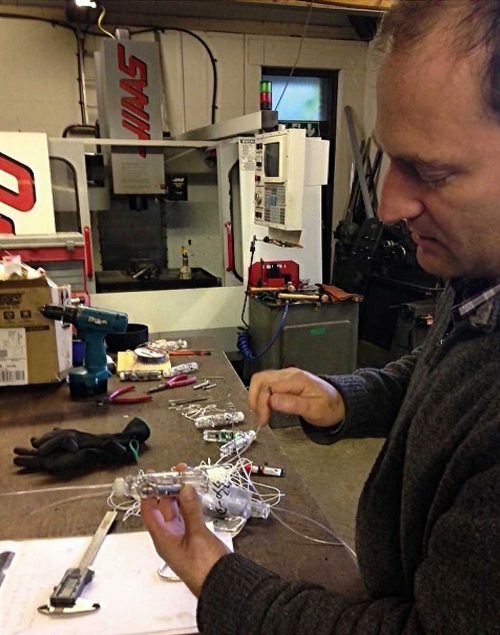 In 1999, Ben Kibel, a mechanical engineer, and his brother, Pete, a fisheries specialist and biologist, founded Fishtek Marine to develop gadgets that make fishing less harmful to marine life and to the environment. When fishing for swordfish, fishers tend to use chemical lightsticks or glowsticks to attract the fish. They are highly polluting if they are discarded in the ocean, which about 700 million are each year. Fishtek’s solution, ProGlow, is an inexpensive, endurable, reusable alternative, fuelled by replaceable AAA batteries. As BLUE’s Executive Director Charles Clover emphasised, “The calibre of this year’s nominees was extraordinary and if you are a winner of an Ocean Award it is a high distinction indeed”. For more information on the 2018 Ocean Awards and winners, please visit the Boat International webpage.